 ACSA is very excited to invite you to FRO the Culture at Felicita’s Campus Pub on Saturday, November 3rd from 9PM to 12AM. Has it been a while since you’ve been to a HIP-HOP / AFROBEAT DANCEHALL party? Well save the date and have a good time with ACSAPost-Halloween fancy dress and cultural themed party. $3 COVER available at the door. This is strictly over 19’s event (2 piece’s of ID’s required).